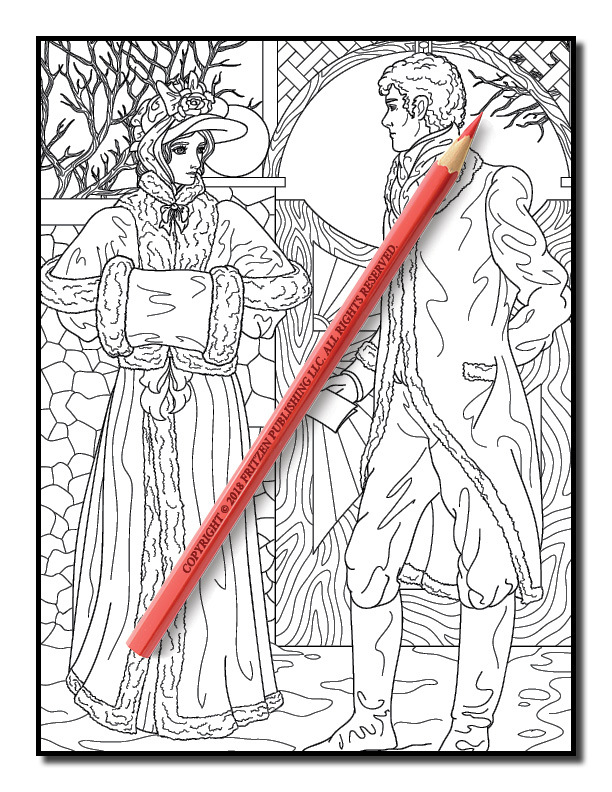 Explore the world of Pride and Prejudice in this classic coloring book from bestselling publishing brand, Jade Summer. 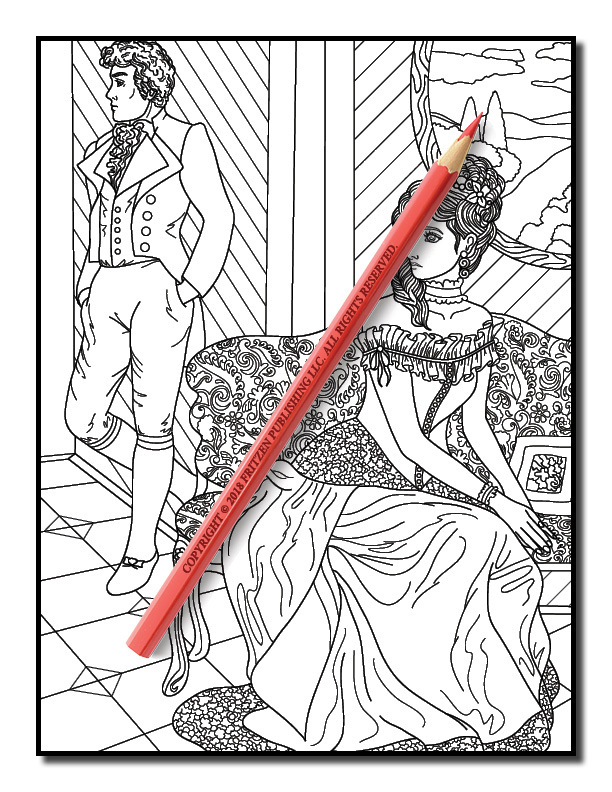 Our Pride and Prejudice coloring book is a must have for fans of Jane Austen. 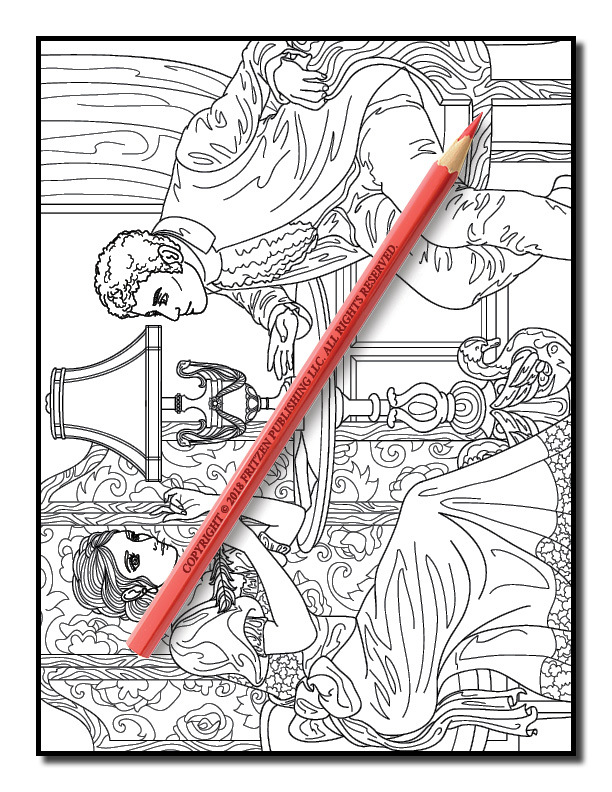 Featuring beautiful country scenes, romantic illustrations and iconic characters, each page offers an exceptional design that can be brought to life with color. 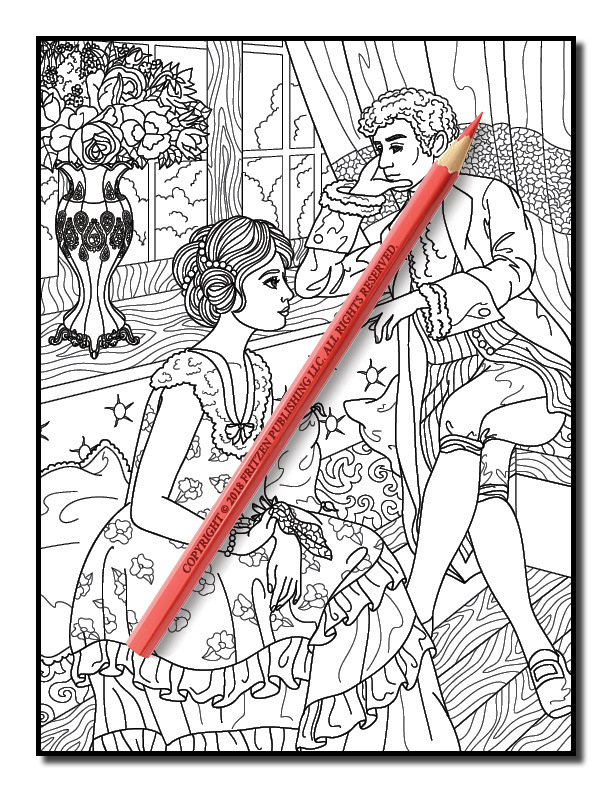 Use your imagination to create your own interpretation of each scene. 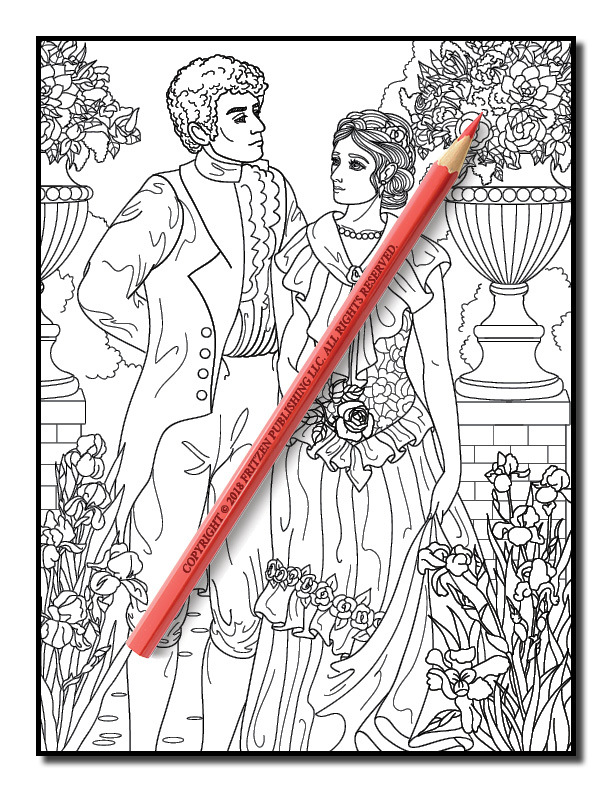 Vintage dresses, handsome gentlemen, refined ladies and dashing horses await you. 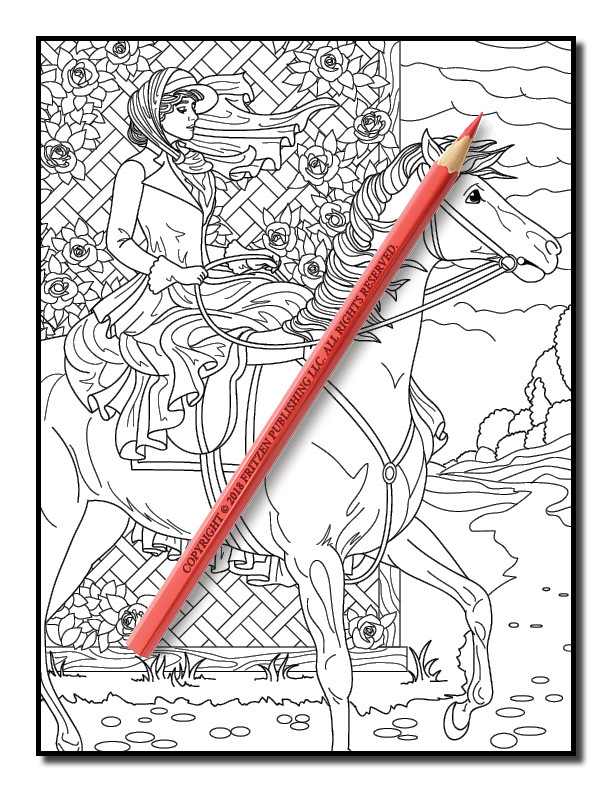 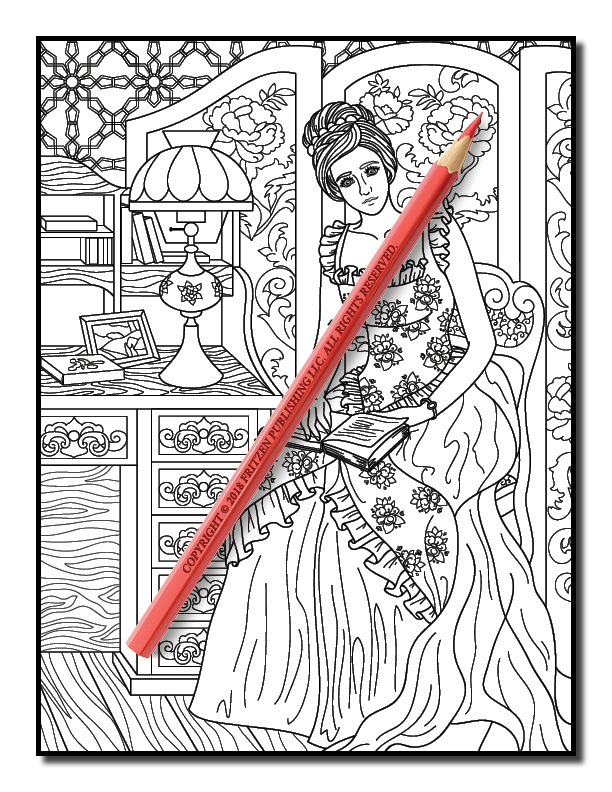 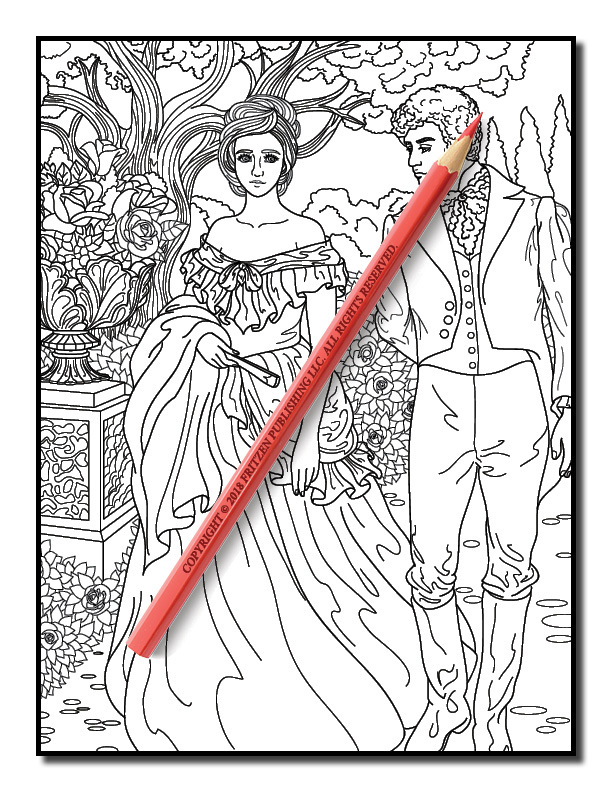 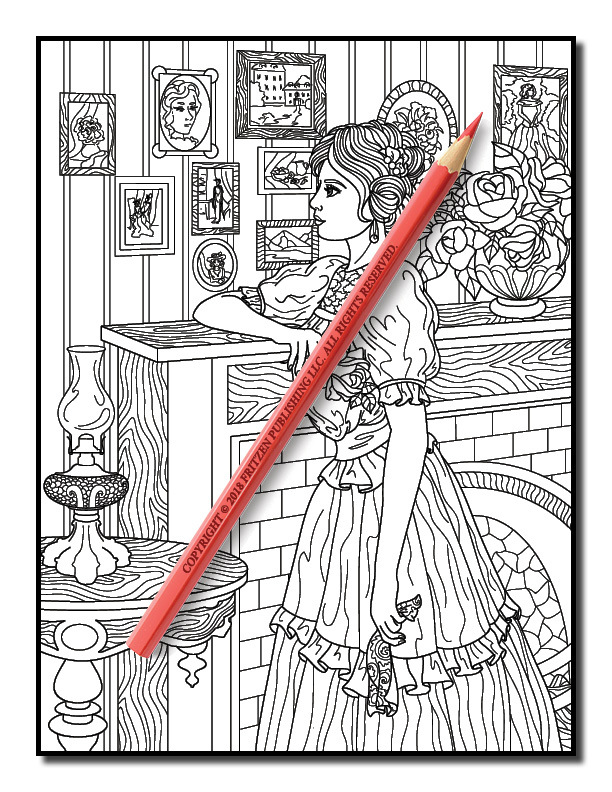 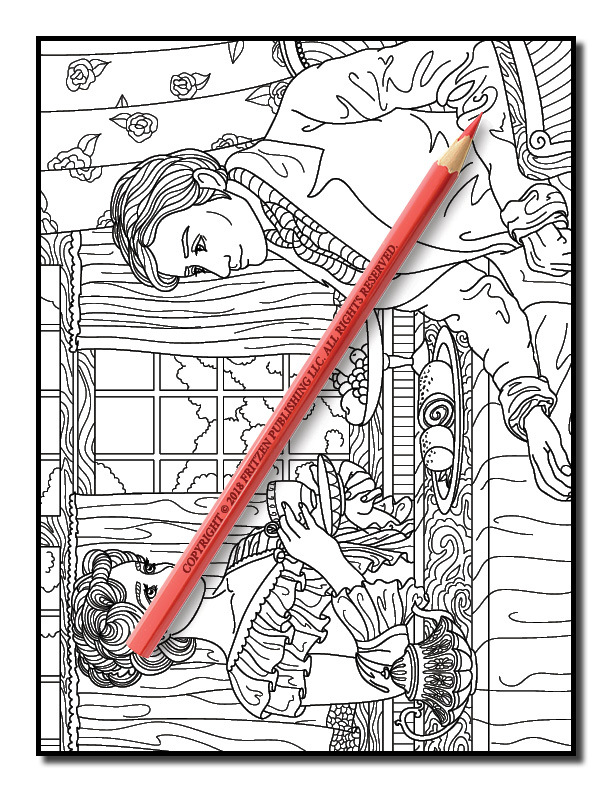 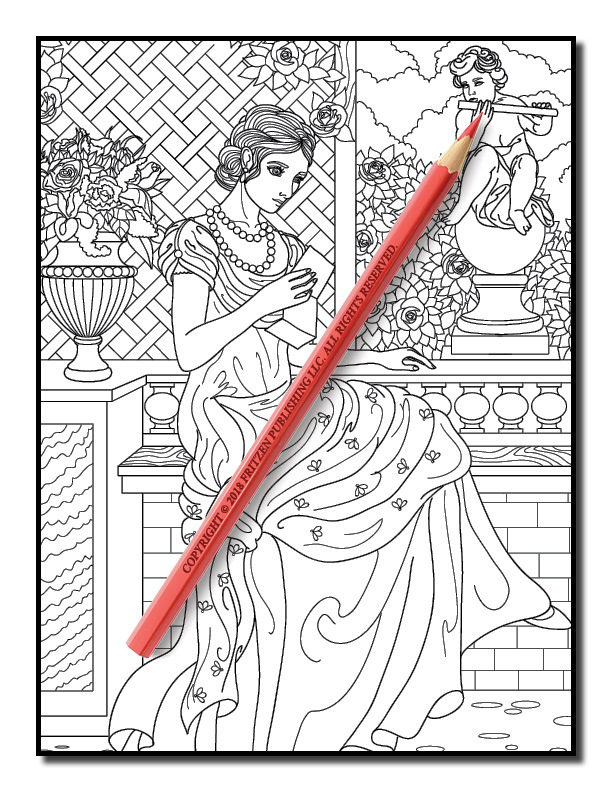 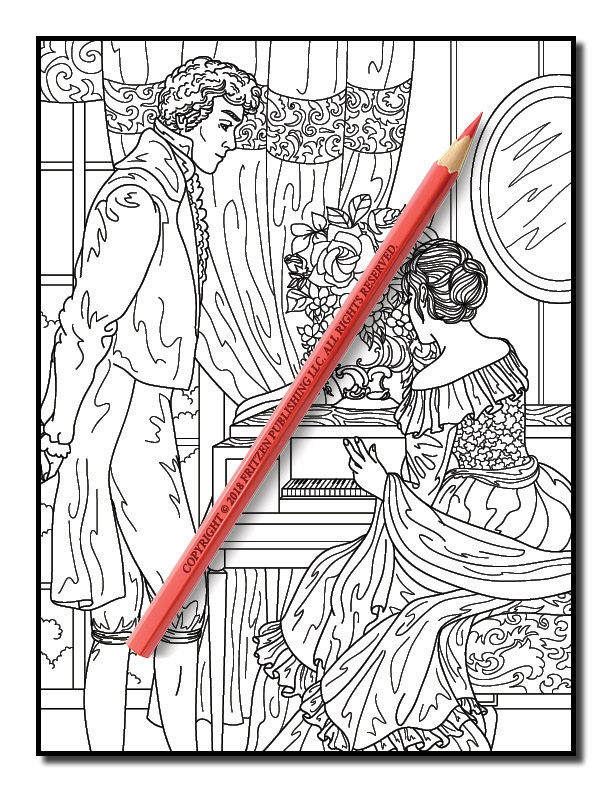 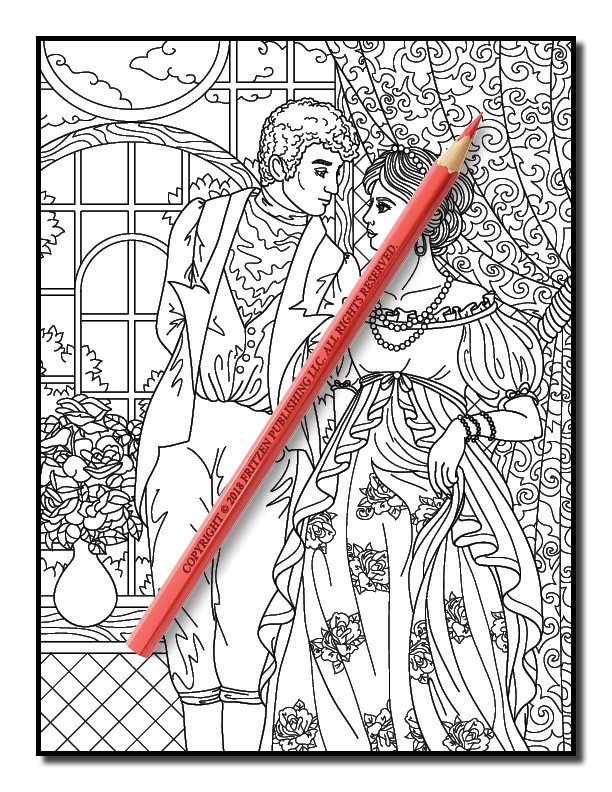 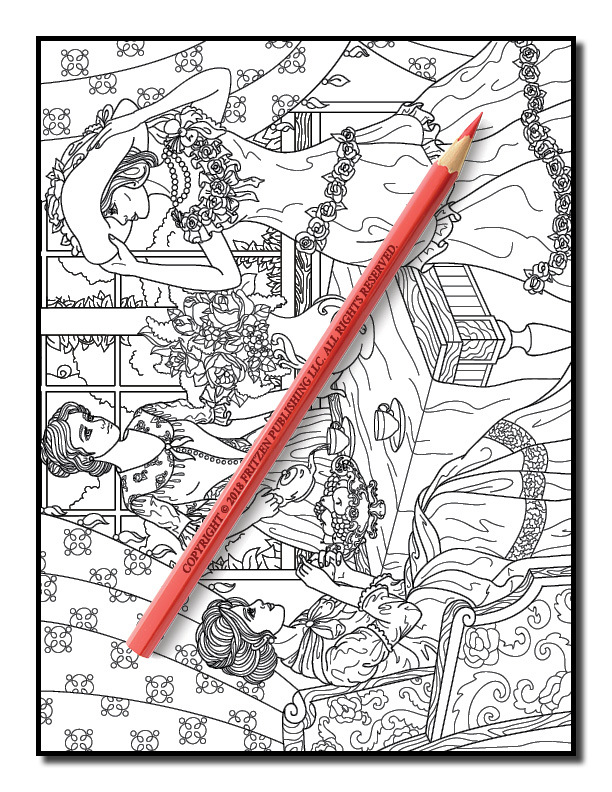 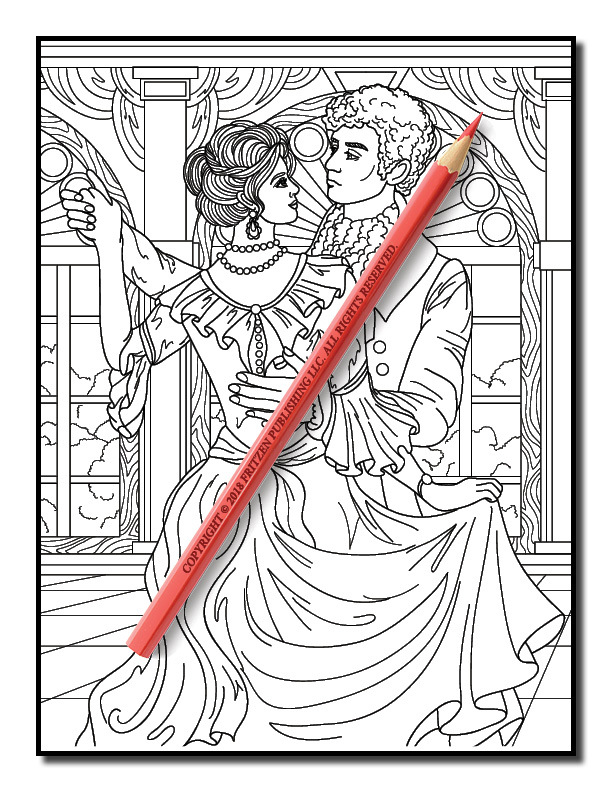 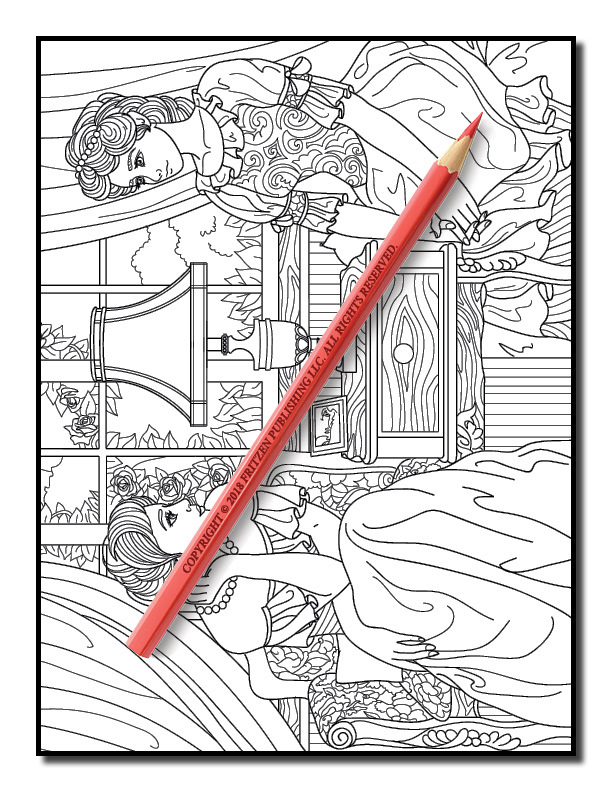 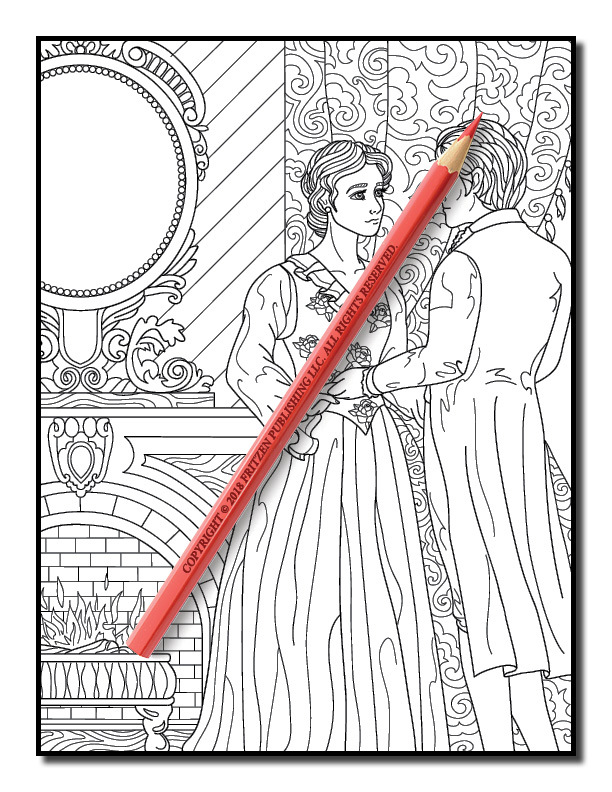 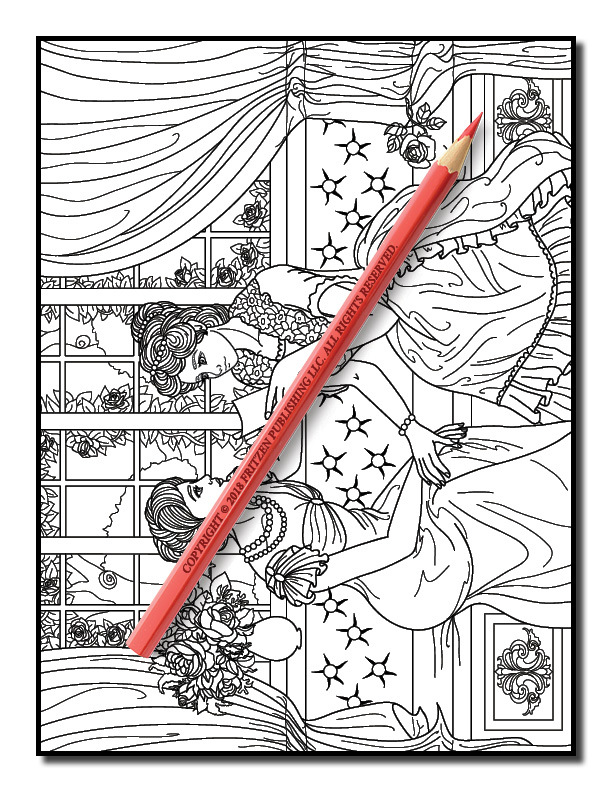 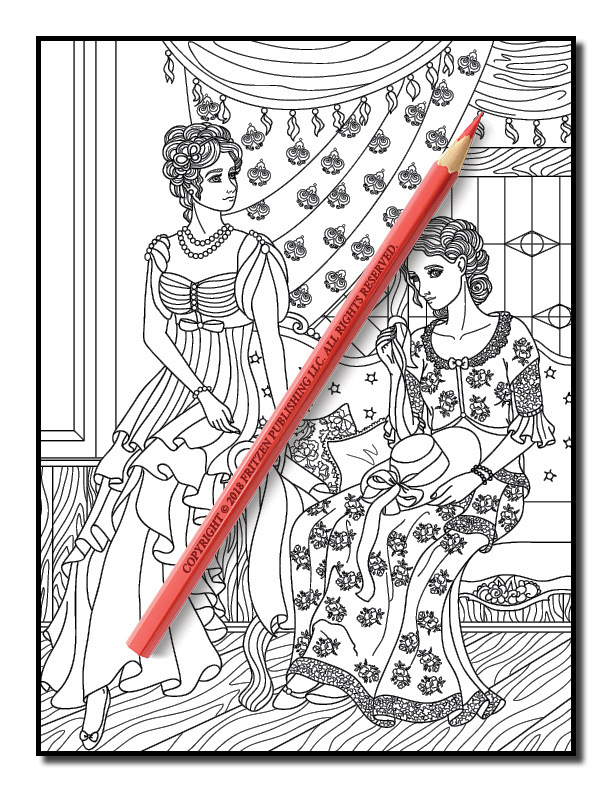 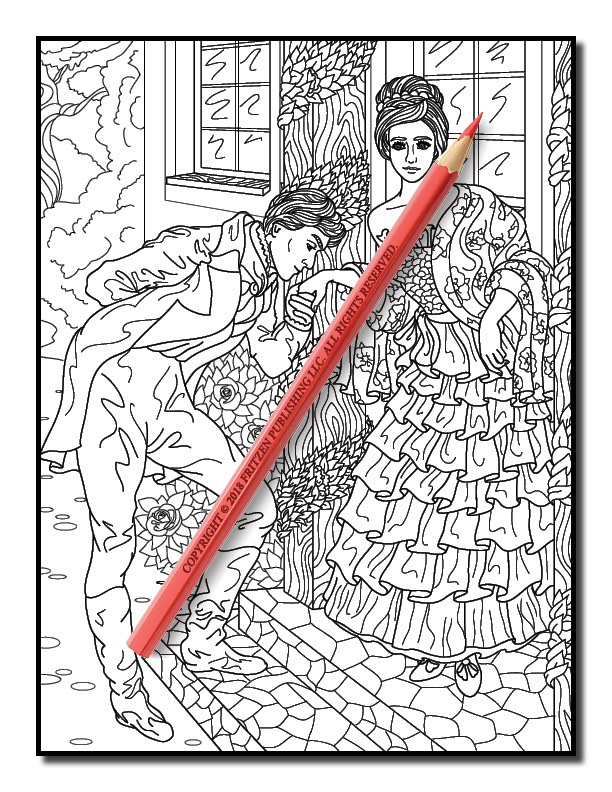 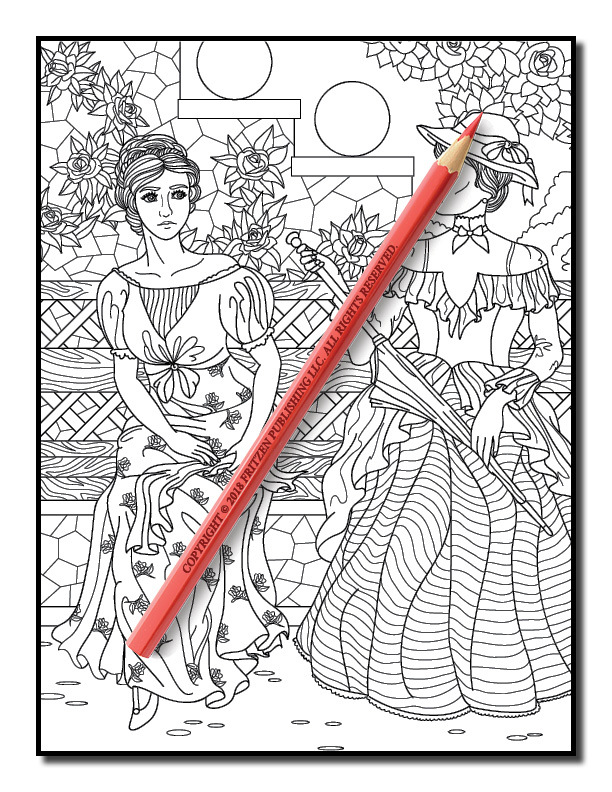 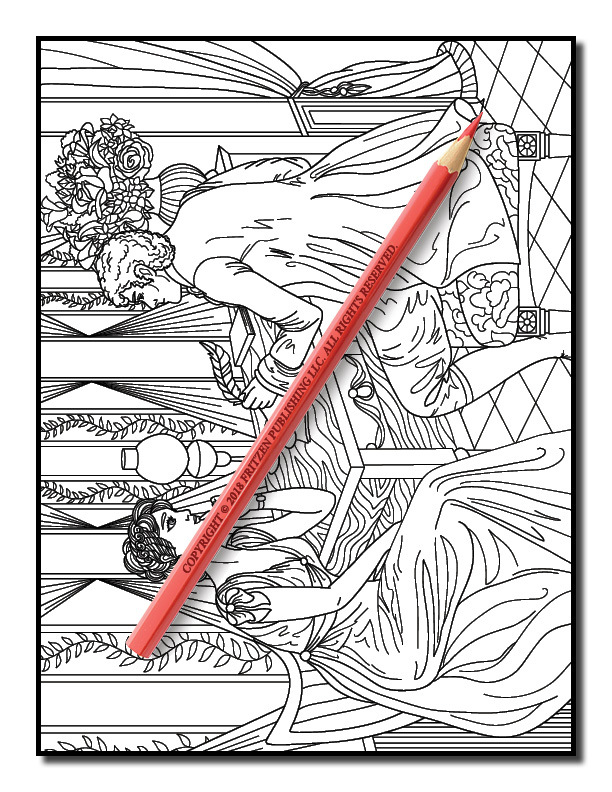 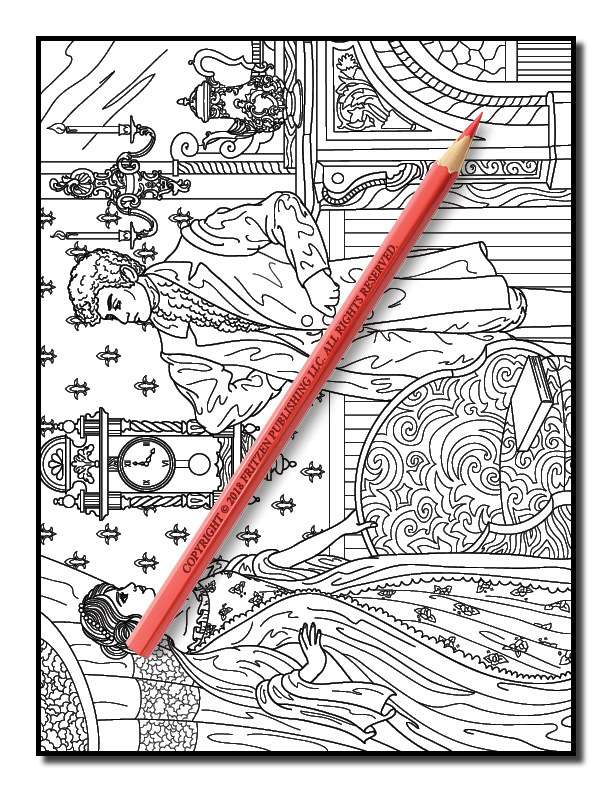 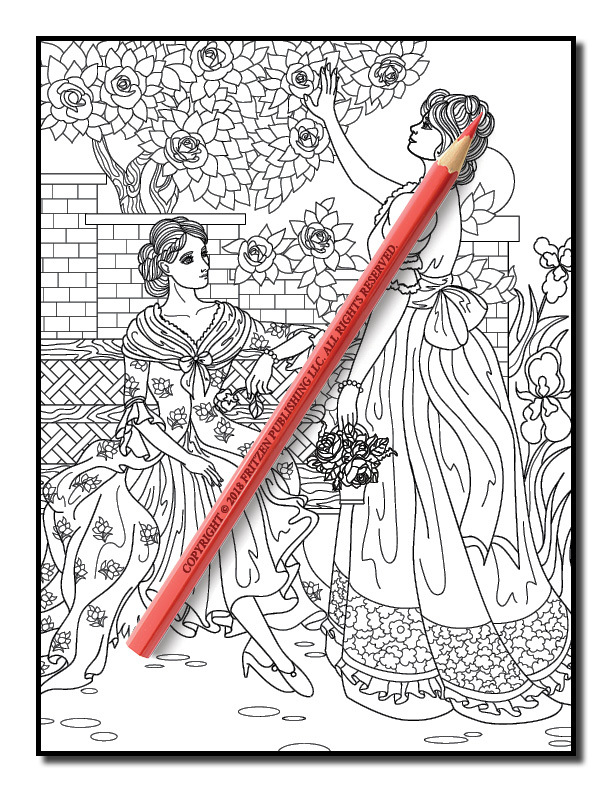 Our Pride and Prejudice coloring book will keep you entertained for hours. 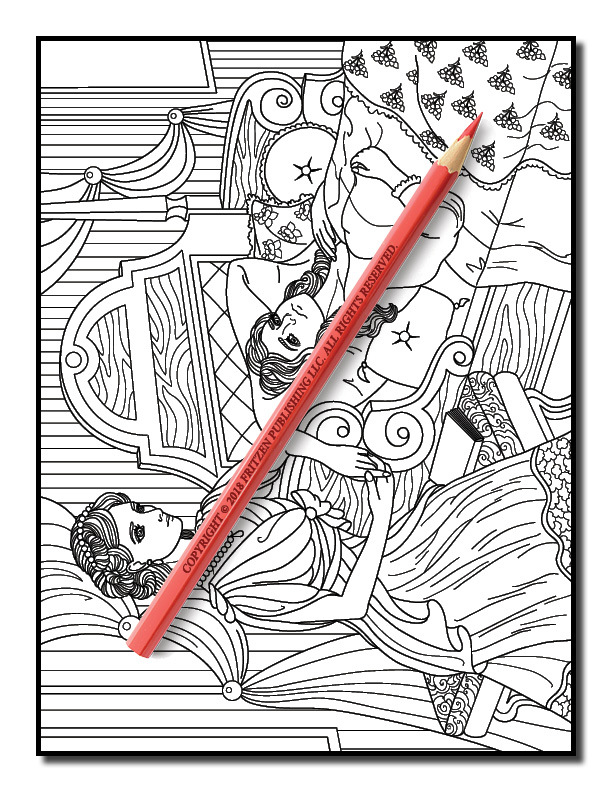 Artists of all ages will adore spending time bringing each scene to life.